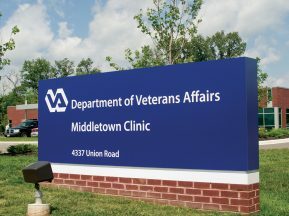 Danbury Hospital is a 371-bed regional medical center and university teaching hospital associated with Yale University School of Medicine, the University of Connecticut School of Medicine, and the University of Vermont College of Medicine. In June of 2014 Danbury Hospital completed The Peter and Carmen Lucia Buck Pavilion, a 12-story new tower expansion of the hospital. 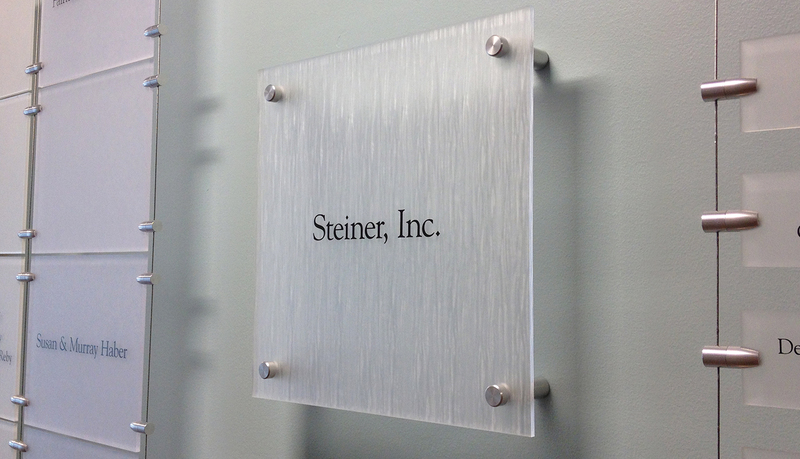 ASI worked in collaboration with the architect, The SLAM Collaborative, and the client, Western Connecticut Health Network Foundation to develop the designs for all components of the donor recognition and interior signage for the new construction. A key component to the foundation’s successful Imagine Build Transform campaign, the campaign to fund the expansion project, was the opportunity for donors to directly associate their gift to rooms, spaces, buildings, or building and landscape features in the new construction. 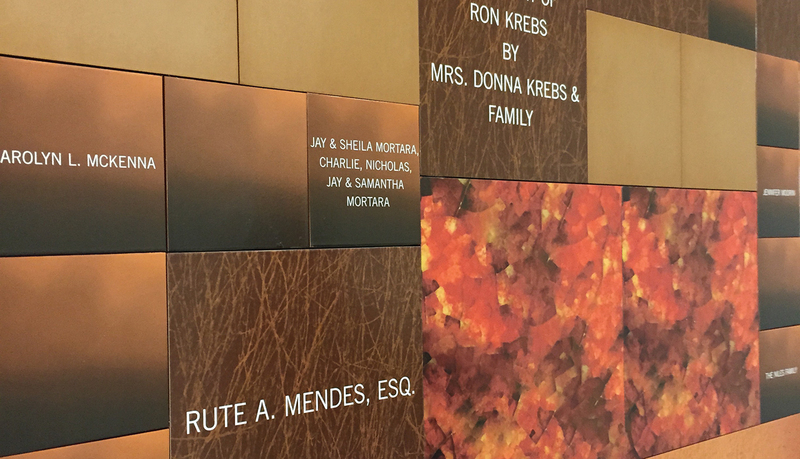 The donor sign package was designed to recognize the generosity of all the donors who made the hospital expansion possible, while simultaneously honoring the beauty of the new space by seamlessly fitting into the interior design. 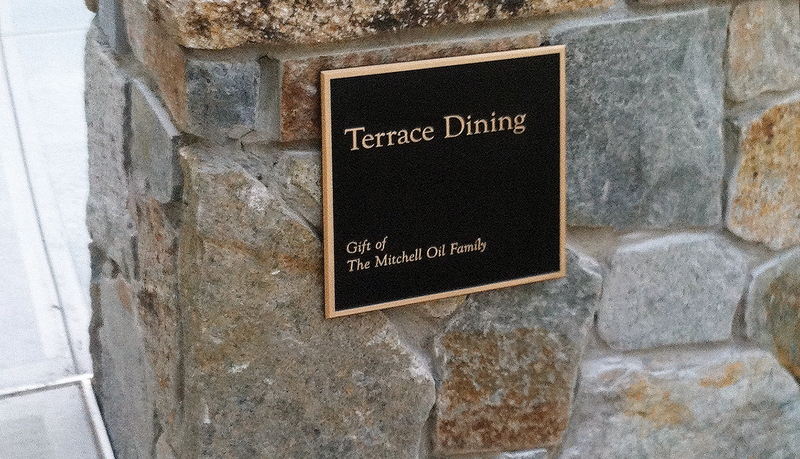 Donors are recognized locally at the site of their gift, by one, or more, of a range of individual plaques suited to the environment and function of the space. 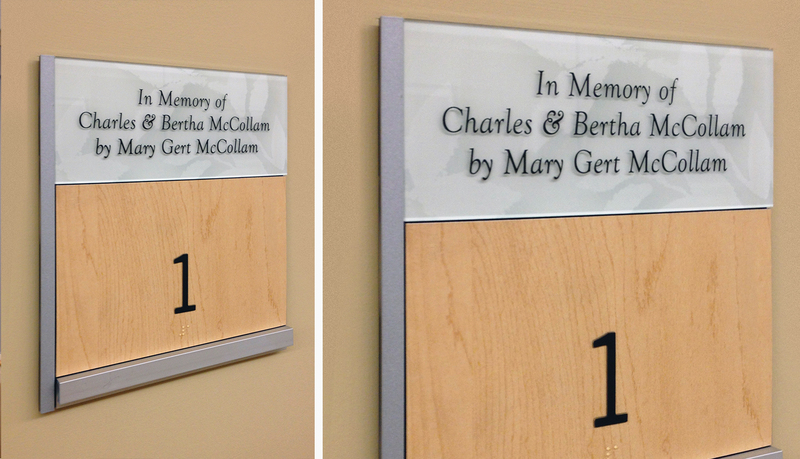 To acknowledge donated rooms, individual donor plaques were incorporated into the room ID, exam room ID, and patient room ID signs as a silkscreened donor header. 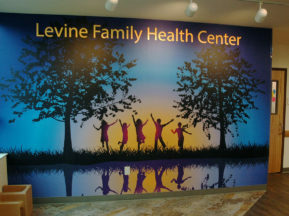 ASI graphic designers tied the donor header graphic to the interior space by generating a custom background image that echoed project artwork and finishes. 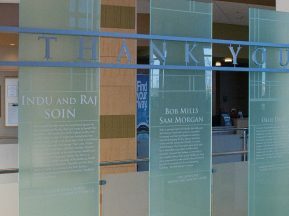 To ensure public recognition of the donors, the Foundation wanted their donors to be honored both at the room location or site associated with their gift, as well as grouped on summary, “Neighborhood”, recognition walls located in public areas. 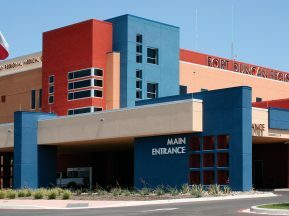 The two “neighborhood” walls, located on inpatient floors, were designed using wire cable and gripper systems and film-backed acrylic panels. 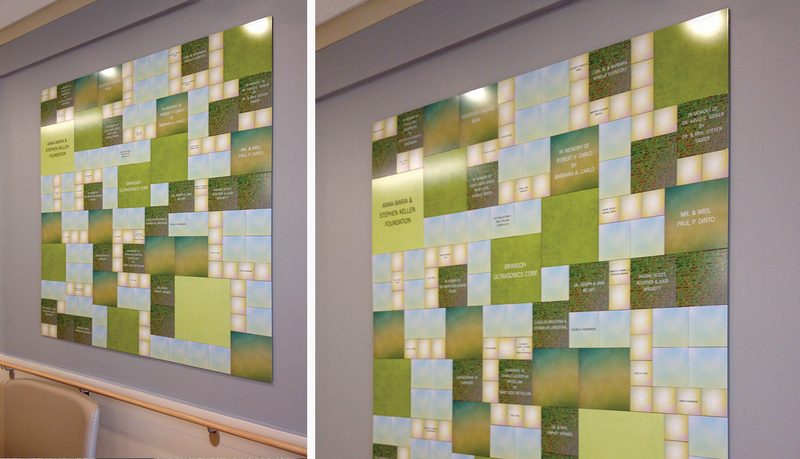 Infinity was the basis of the design for four large mosaic-style “neighborhood” displays located in the new Emergency Department. Each of the four large displays consists of seasonally themed graphics and panel sizes that vary by gift amount. Donors were also able to choose in which season they wanted their panel to appear. 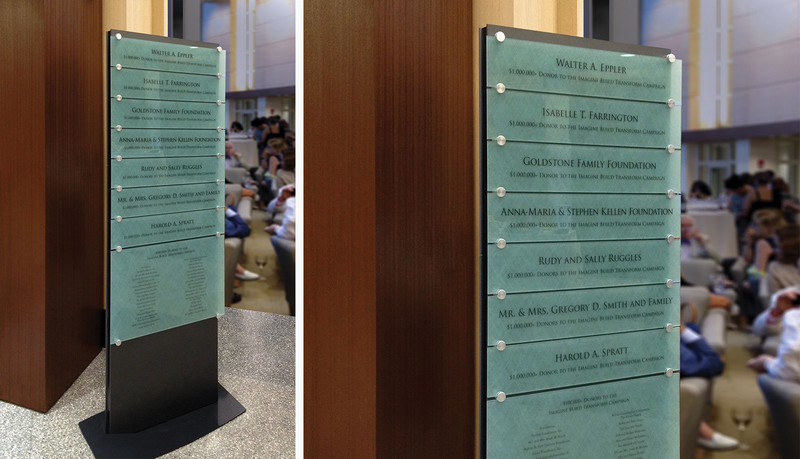 ASI also customized two Messenger Interior monoliths to honor major project donors in the Buck Pavilion Lobby. 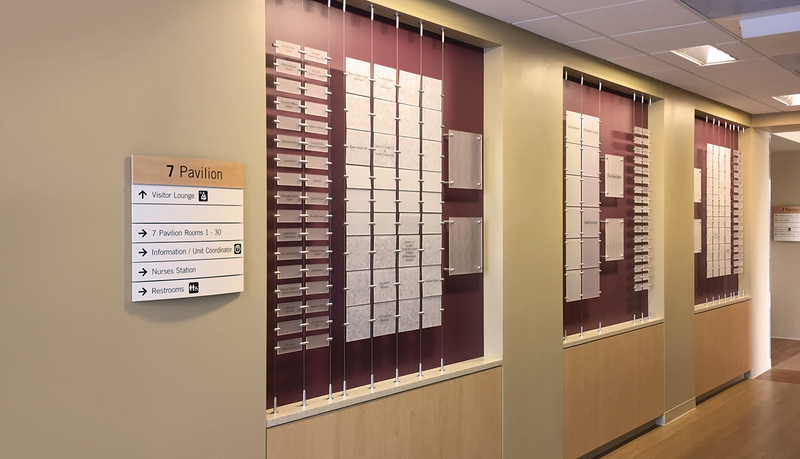 All individual room donor plaques and summary donor recognition walls are easily updatable to allow for future expansion and growth.